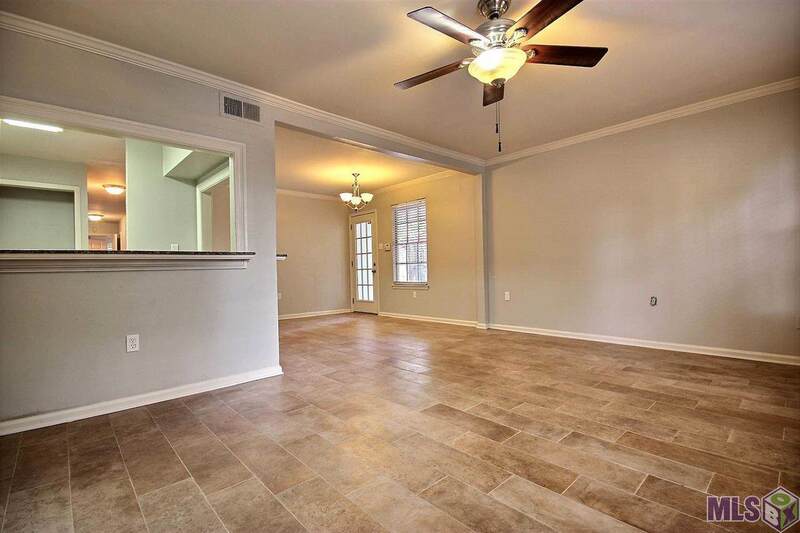 Updated Condo located in the heart of Baton Rouge. Beautiful Oak Tree in the front provides plenty of shade, and the large back yard is surrounded by a privacy fence, and perfect for those afternoon grill outs. 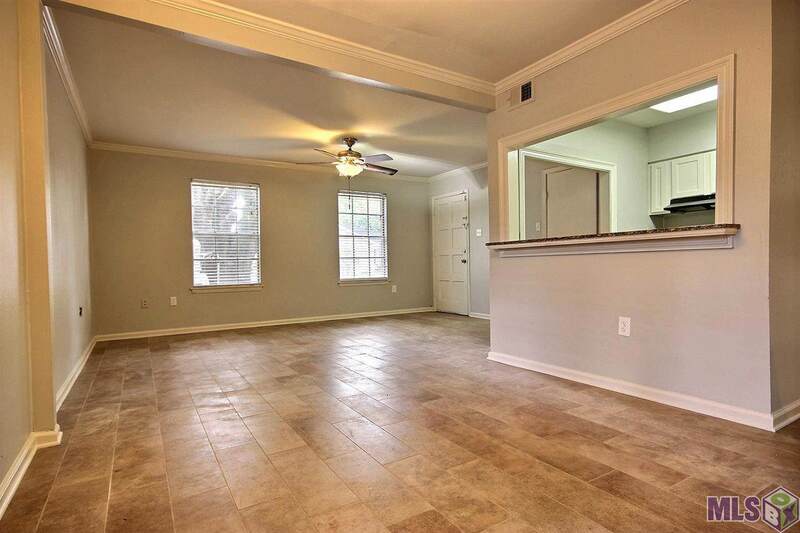 Inside you will find new ceramic tile floors and fresh paint throughout. This beautiful kitchen is updated with new appliances. 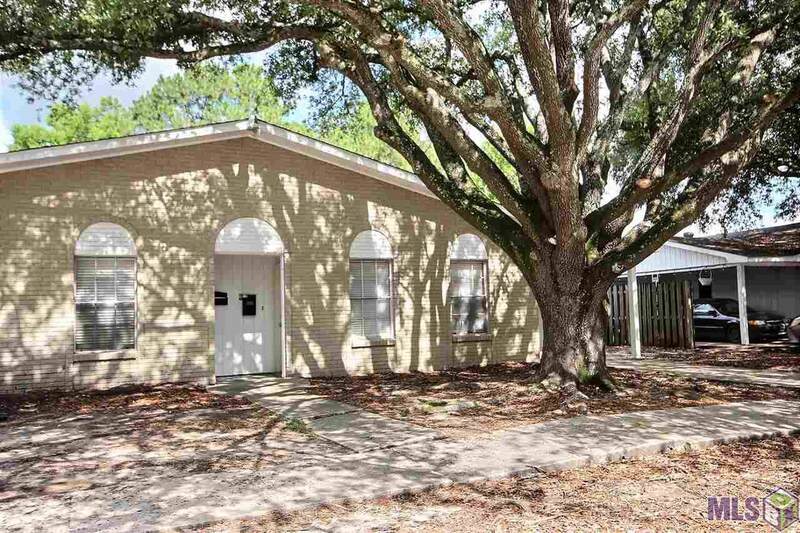 This Condo would be great for a primary residence or as an investment property. Condo was producing $1,100 per month in income before the updates were done! Don't wait, call for your private showing today! 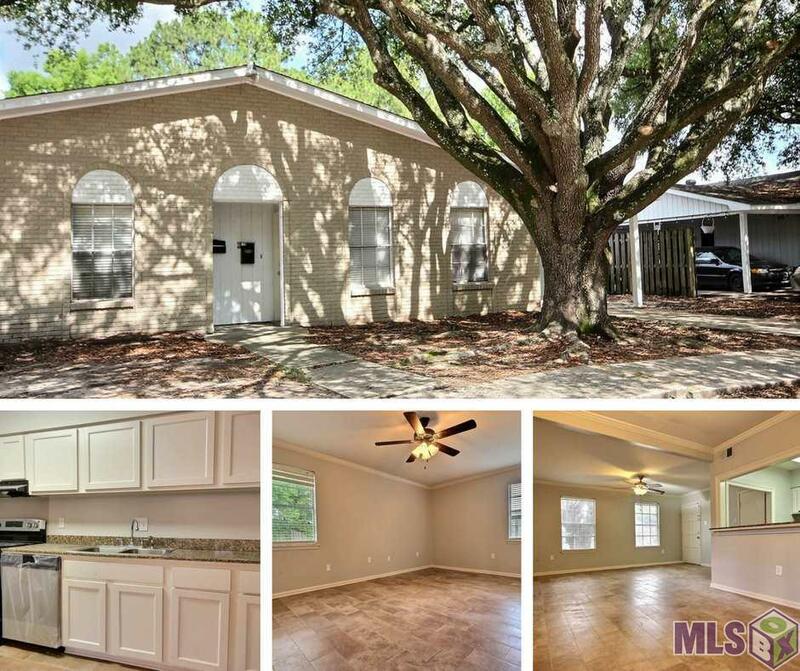 Listing provided courtesy of Red Door Real Estate Services Llc.© 2019 Multiple Listing Service of the Greater Baton Rouge Association of REALTORS®, Inc. All rights reserved. Information Deemed Reliable but Not Guaranteed.